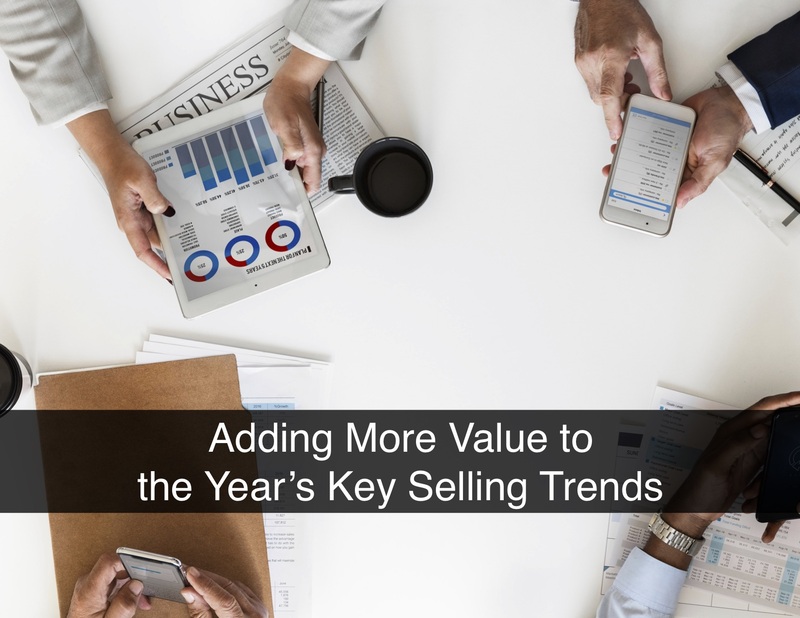 Have you had a chance to read the new ebook written by Gerhard Gschwandtner, founder and CEO of Selling Power -- 5 Trends That Will Impact Your Sales Team in 2019? 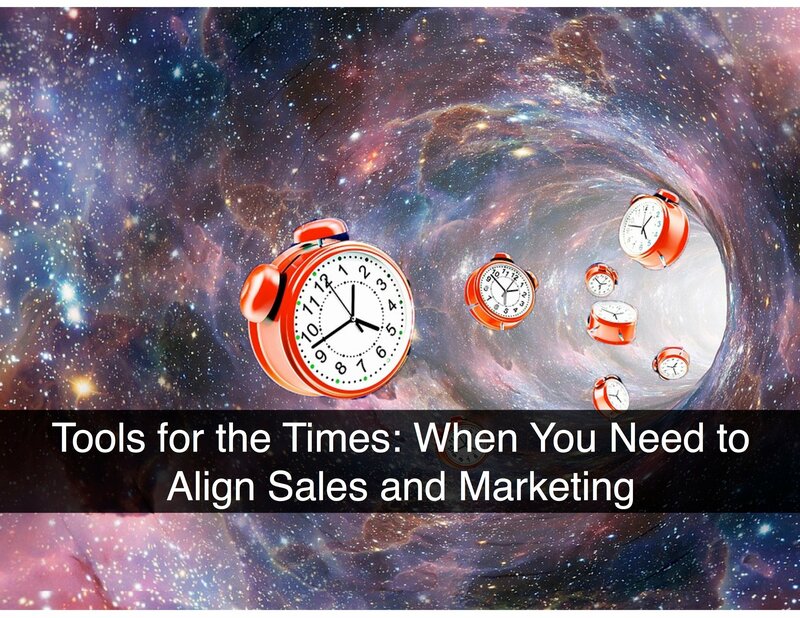 It does a great job of highlighting how B2B sales and marketing leaders can develop strategies that align with these trends. I’ve been reading the now-classic business book, “The Challenger Sale: Taking Control of the Customer Conversation" by Matthew Dixon and Brent Adamson. 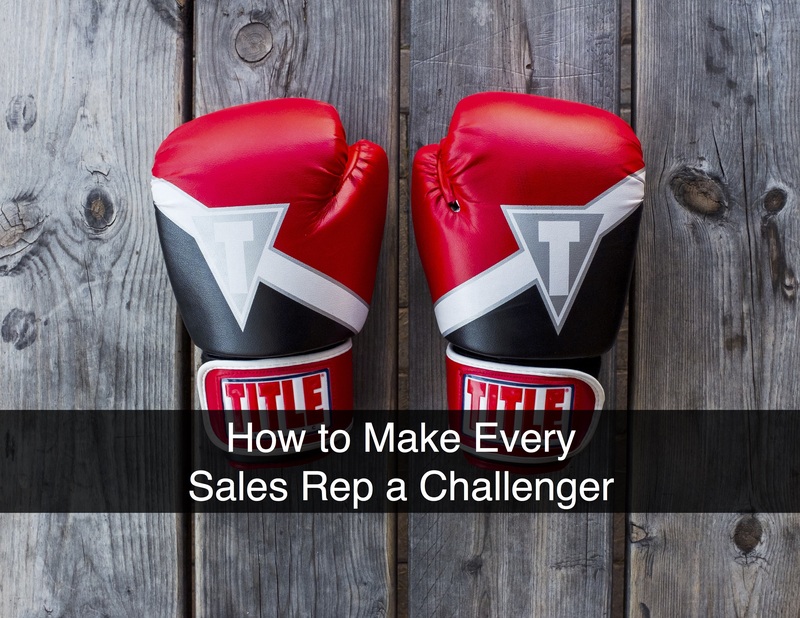 As I continue to read, it’s becoming increasingly clear to me that value selling can help every sales rep perform like a Challenger by helping them adopt the complementary attributes that make up the profile of this likely sales leader. 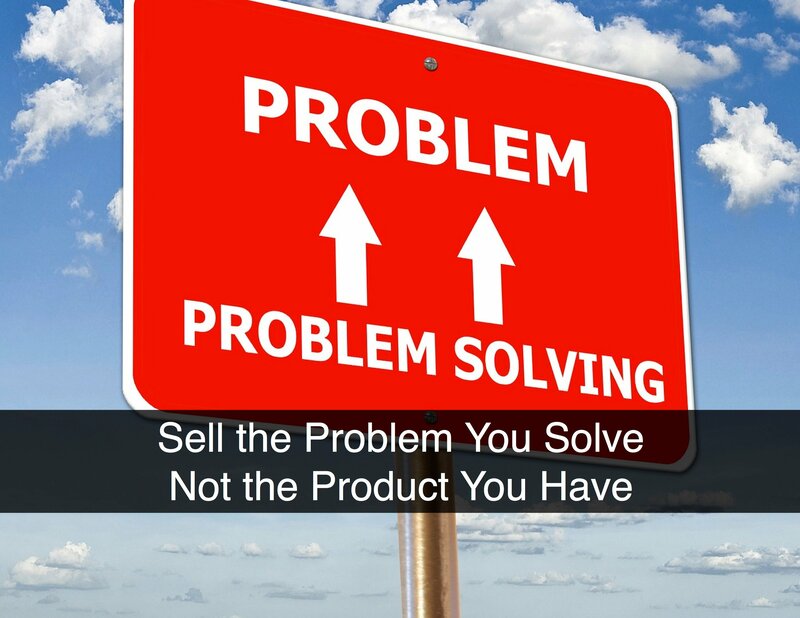 Some deals are simple, like selling a solitary product to a single buyer. 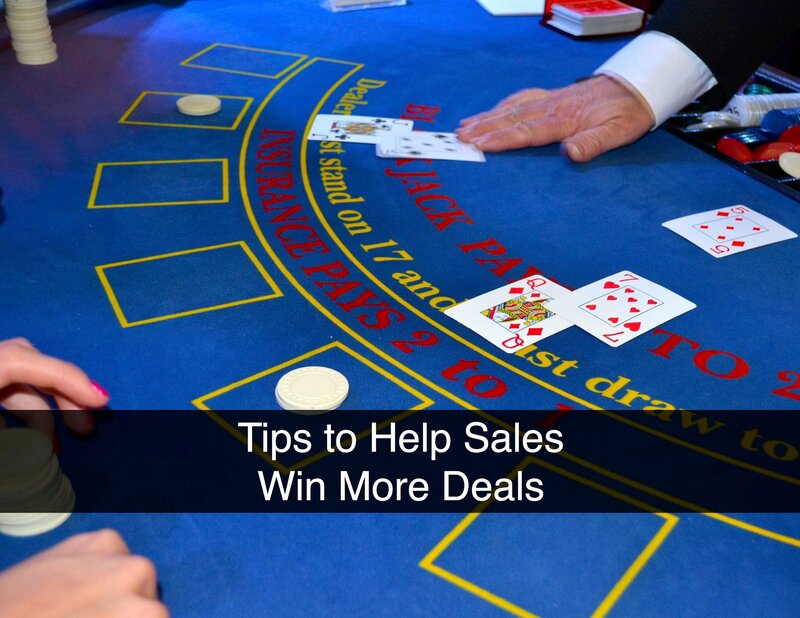 Other deals can be more involved with offerings that include multiple products, phased timelines, and deployments for multiple departments, locations, or processes across an enterprise. 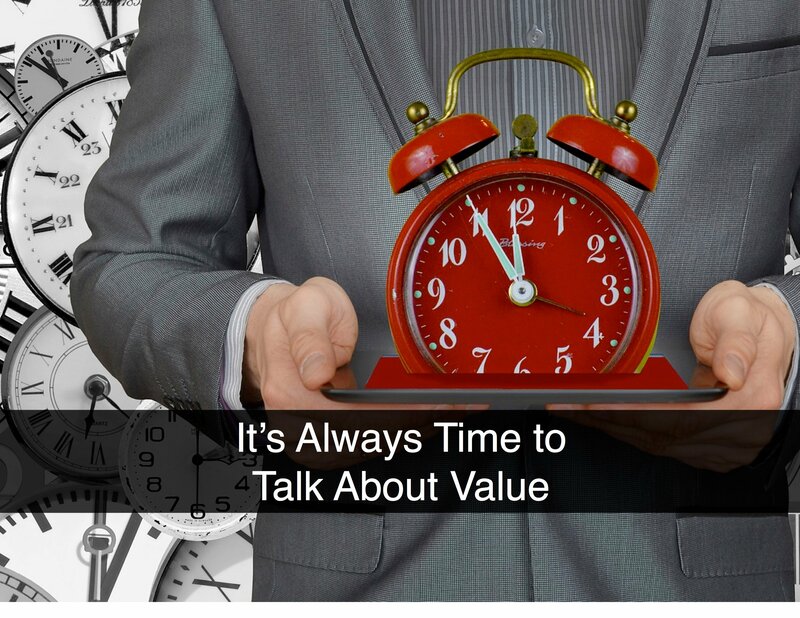 I recently spoke with Mike Serulneck, an accomplished Value Engineer who has successfully developed and managed Business Value Engineering and sales proposal teams at Tier 1 technology companies. 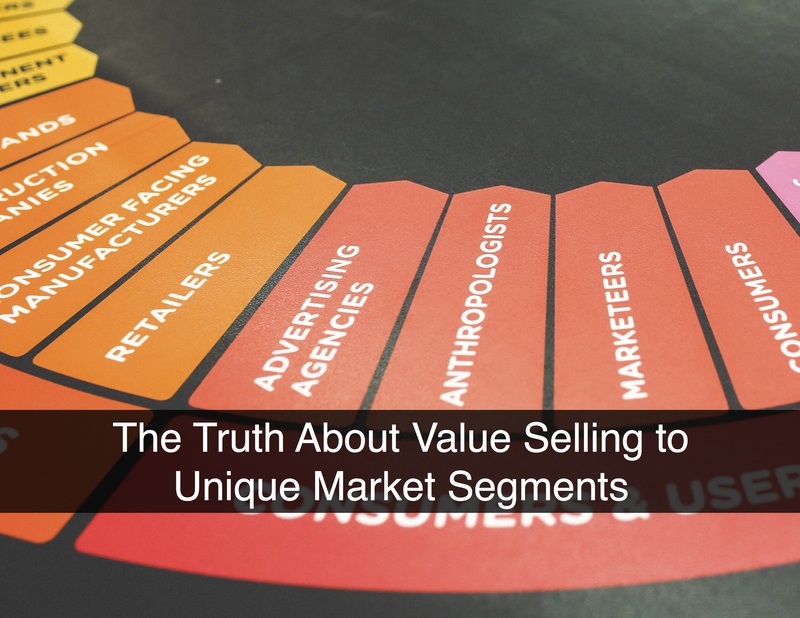 During our conversation, Mike shared his experience using value selling methodologies to sell technology solutions, as well as his perspective on how value selling has changed over the last decade. 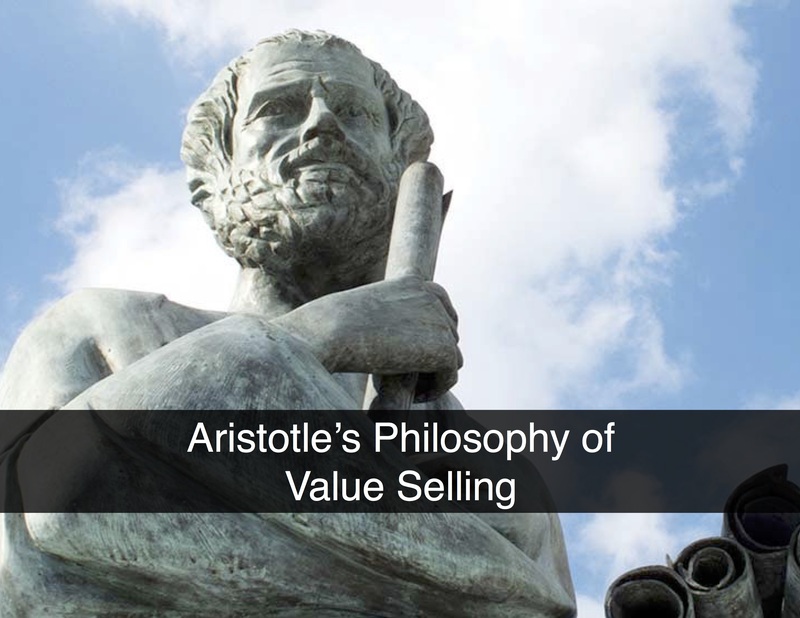 What Can Aristotle Teach Us About Value Selling? Value selling? Aristotle? 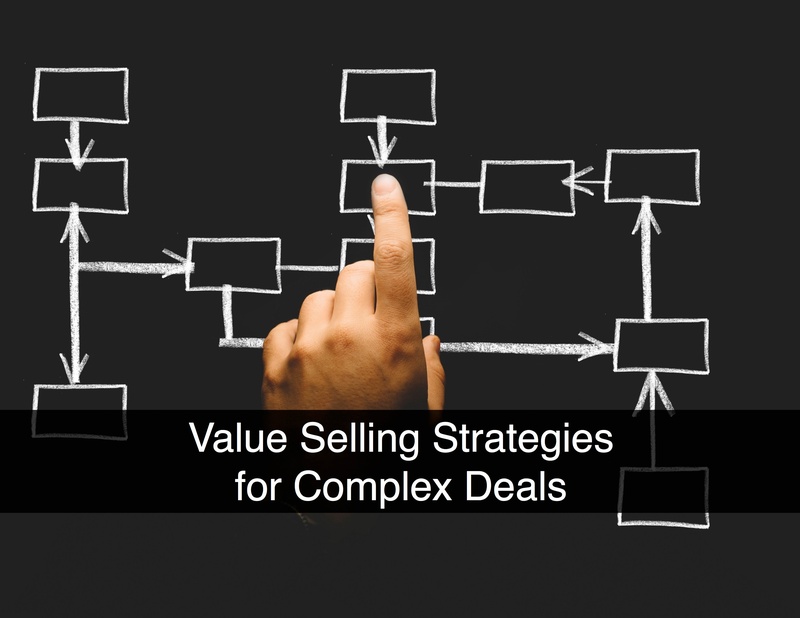 The link between one of the greatest thinkers of the Western world and value-based sales processes is stronger than you would think! 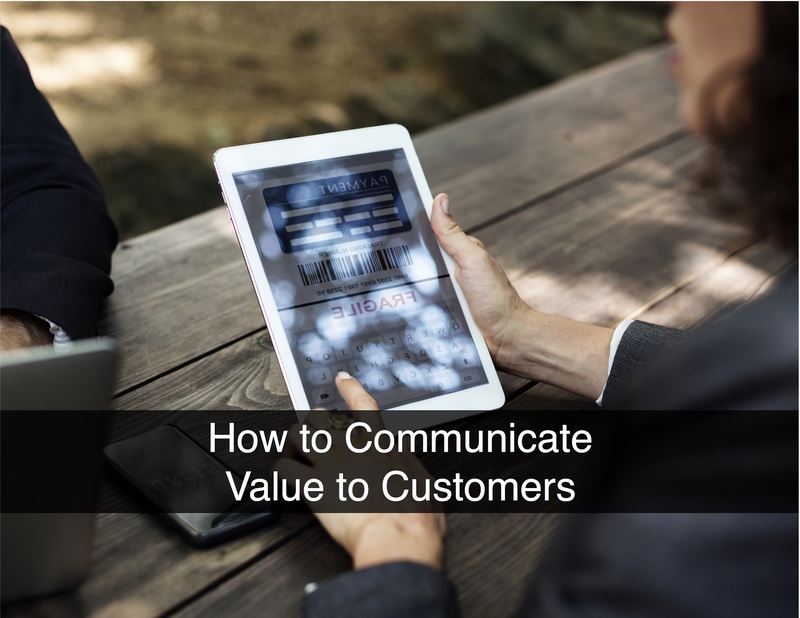 Your ability to help B2B buyers understand the value you provide can make or break the sale. In some cases, as with our client IQS, that means communicating the ways in which the prospect or customer is losing money so that the buyer understands the potential of the solution.